Boxelder is an independent, family-owned bottle shop and taproom offering a selection of craft beers and provisions. 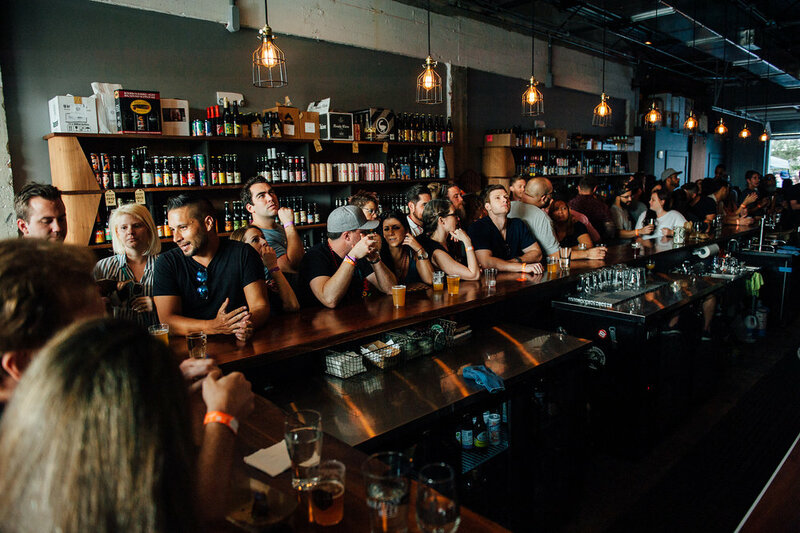 The Craft Beer Market is located in the Wynwood neighborhood of Miami, Florida. Owners Nicole and Adam Darnell utilize their years of experience to present a wide selection of American craft and Belgian beers along with a strong programming and event calendar that includes tastings, guest speakers as well as food and beer pairings. Observer - Tiki Cocktails or Craft Beer?